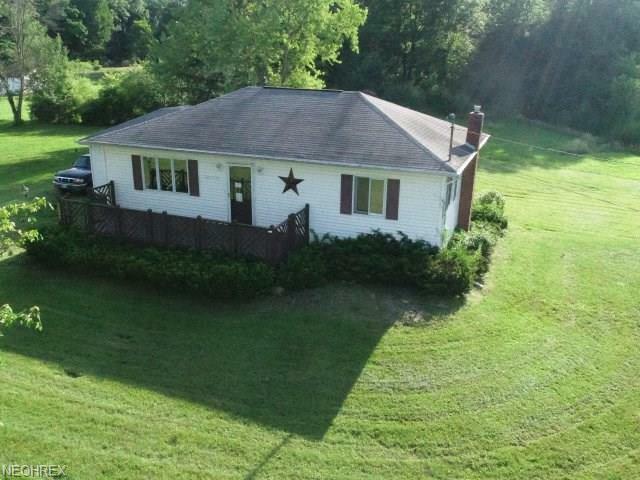 Darling 2 bedroom ranch on 2 acres, ranch home with oak kitchen, large living room, 2 bedrooms, 1 bathroom, full basement, attached 1 car garage. Sold as is. Buyer to pay for any septic inspections, repairs or replacement.